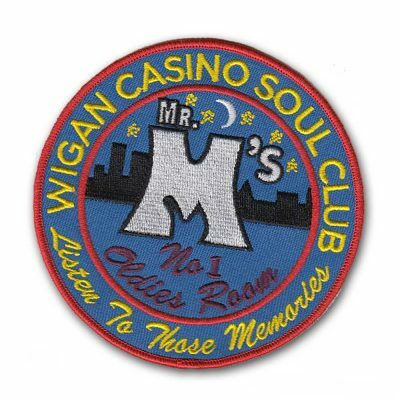 Northern Soul fans everywhere rejoice, as on the way in December is MR M’S WIGAN CASINO NORTHERN SOUL OLDIES ROOM 1974 – 1981 3CD box set – the first ever Northern Soul compilation devoted to the Wigan Casino’s iconic “oldies” room — Mr M’s – featuring 100% oldies chosen by the original resident DJs. 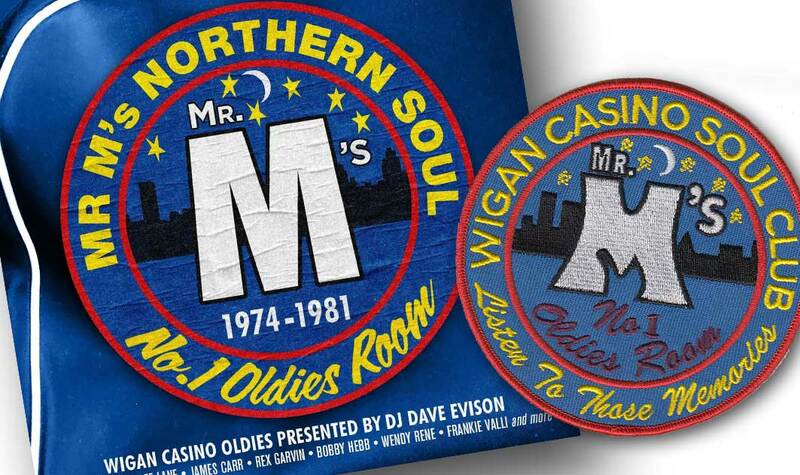 What’s more, we’re offering a limited edition collectible sew-on Northern Soul patch with the first 200 copies pre-ordered exclusively here from our website! 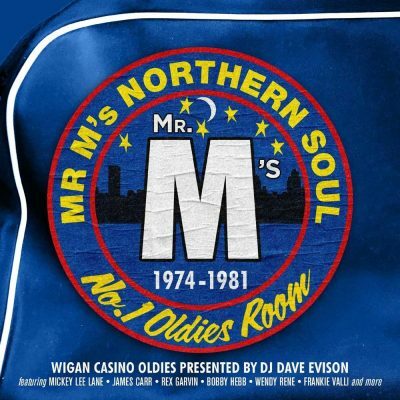 With 50 classic Northern soul sounds by some of the greatest names on record as well as new-to-CD and rarely seen tracks such as ‘Country Road’ by High Voltage, ‘Everybody Dance Now’ by Little Caesar & The Empire, ‘Poor Dog’ by Little Richard, ‘Green Door’ by Wynder K. Frog, the original GM Records U.S. version of ‘Compared To What’ by Mr. Floods Party and the popular UK-only single ‘Game Players’ by Dooley Silverspoon (direct from the master tapes for the first time) – this set also includes a bonus disc featuring an exclusive interview with original Wigan Casino and Mr M’s DJ Dave Evison, capturing the spirit of Mr M’s with personal memories of the place, the era and the music. 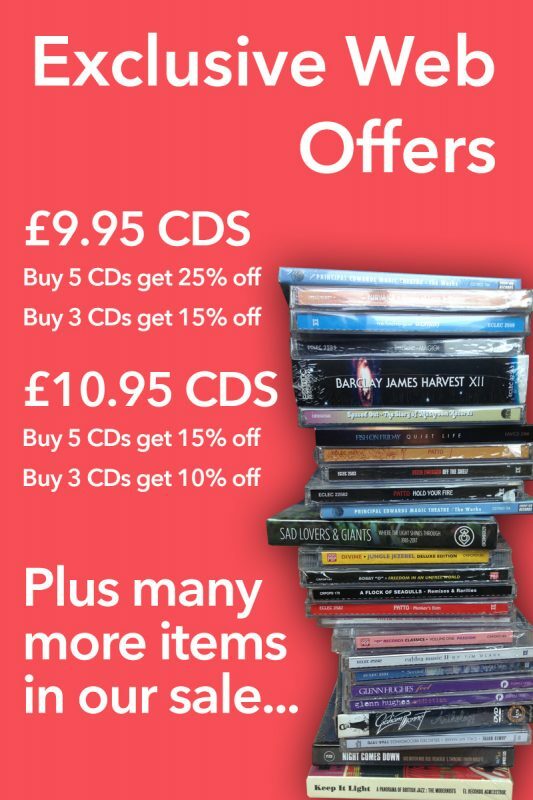 A perfect collector’s item and the ideal Christmas gift idea for the Northern Soul fan in your life!